Mayflay company are professional High Speed Press Machine Manufacture in China. Mayfay C-type High speed press machine speed can reach 200-1000SPM. 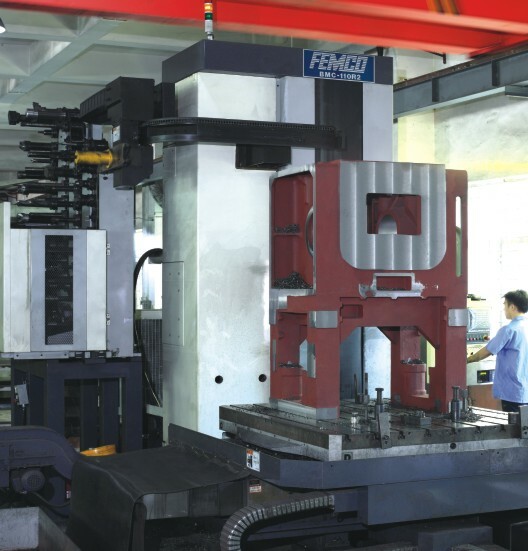 Precision is better than +/-0.01mm.And the capacity are 25 Ton, 45Ton , 65Ton , 85Ton. Mayfly C-Type high speed press machine widely used to LED, automobile industry,appliances manufacturing, medical apparatus and instruments, hardware & Metal parts etc industry. Features of High speed press machine. 1. Manufactured from high tensile casting iron, stress relieved for Max. rigidity and long term accuracy. It's the best continuous production. 2. Double pillars and one plunger guide structure, manufactured from copper bush instead of the traditonal board for minimize friction. 3. Working with forced lubriction to minimize thermal strain life of the frame,upgrade stamping quality and extend service life of the machine. 4. Balance device to reduce vibration, make the high speed press machine more stable and precision. 5. Adjust die manually with die height indictator and hydraulic clamping unit for die lock, it's very easy to fix and adjust it. 6. HMI is controlled by mircrocomputer, display value and fault monitoring system, it's easy to operate it. 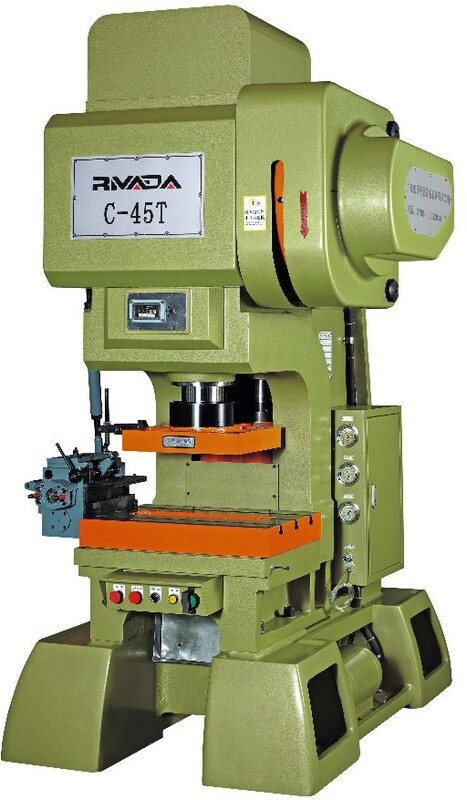 Looking for ideal High Speed Press Machine Manufacturer & supplier ? We have a wide selection at great prices to help you get creative. All the Eyelet Making Machine are quality guaranteed. 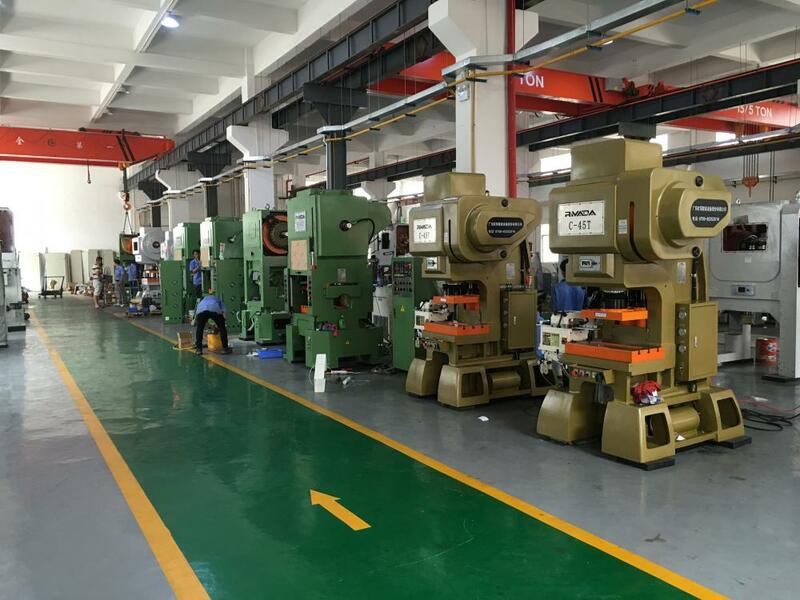 We are China Origin Factory of Press Punch Machine. If you have any question, please feel free to contact us.